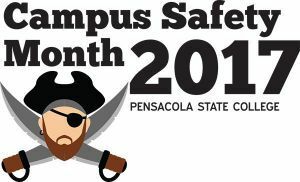 From safety bingo and game shows for students to crime awareness and active shooter training for faculty and staff, March is packed with daily activities and speakers aimed at keeping Pensacola State College a safe place to be. 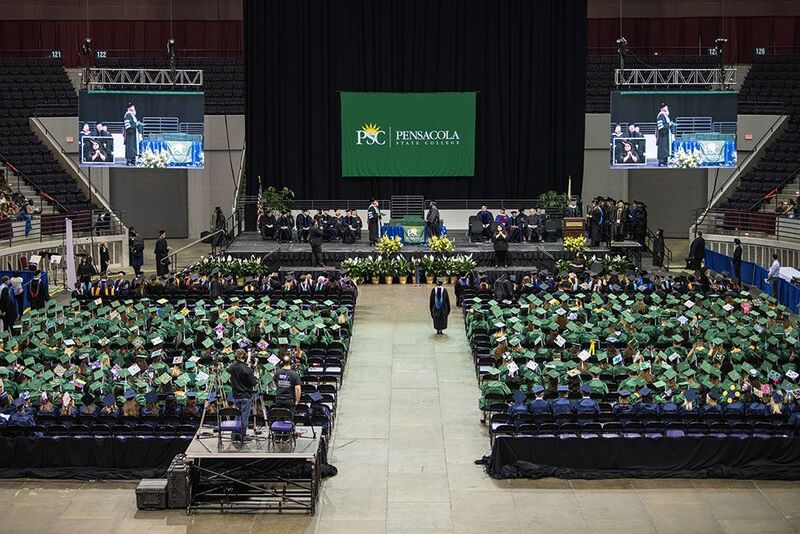 Check your email for event information and weekly highlights, as well PSC’s Campus Safety Month event calendar on Facebook (https://www.facebook.com/events/1860088970907164/) for photos, updates and more! 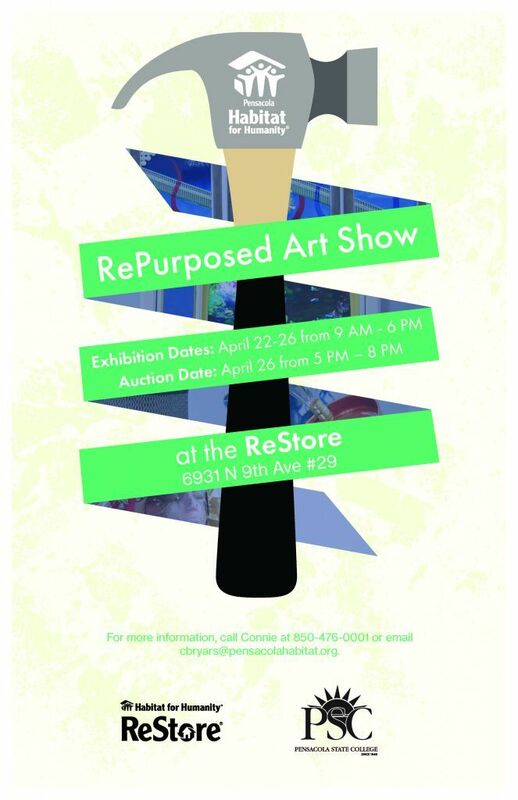 For more information, contact Lynsey Stuart at 850-484-2128.